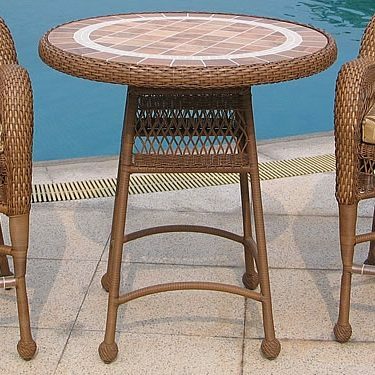 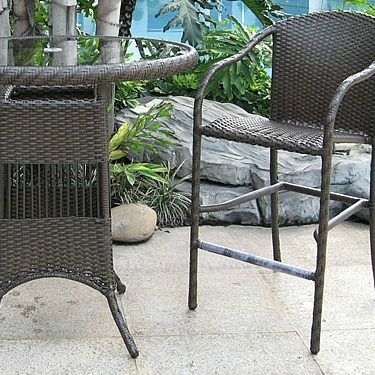 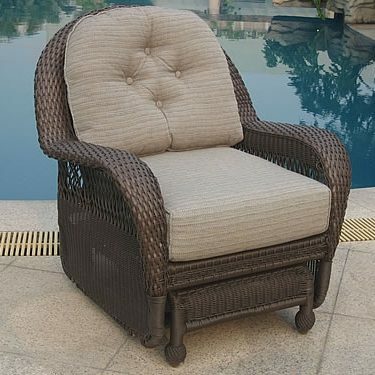 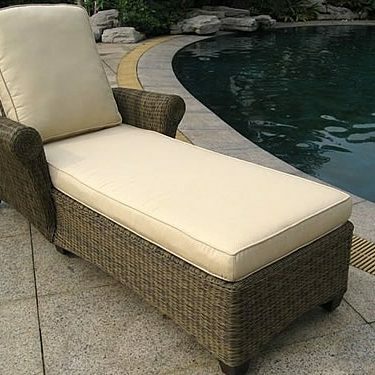 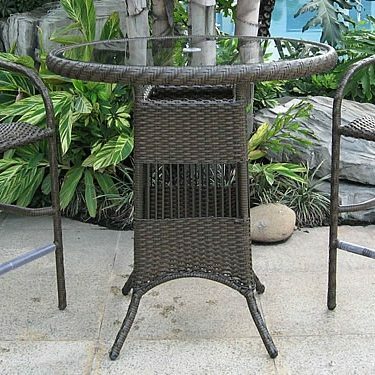 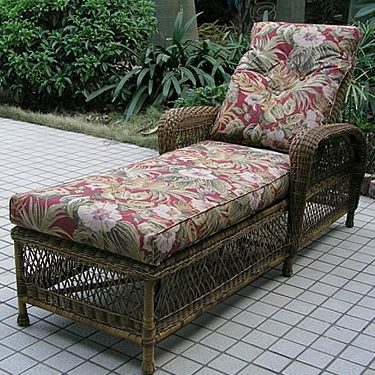 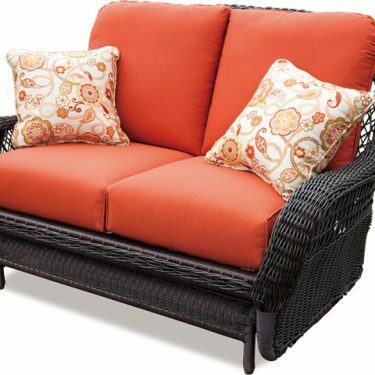 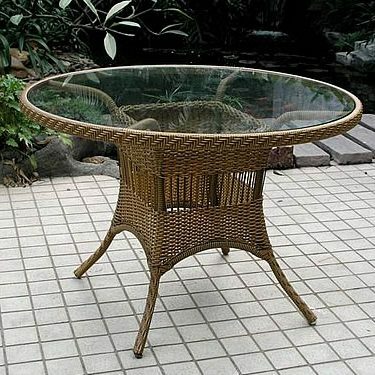 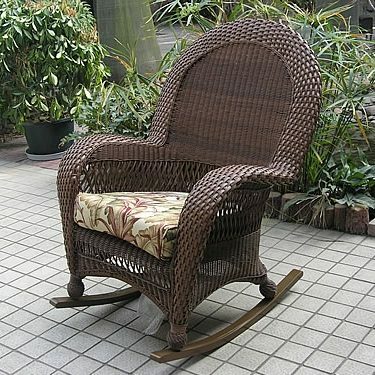 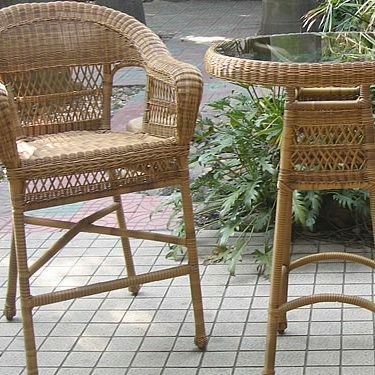 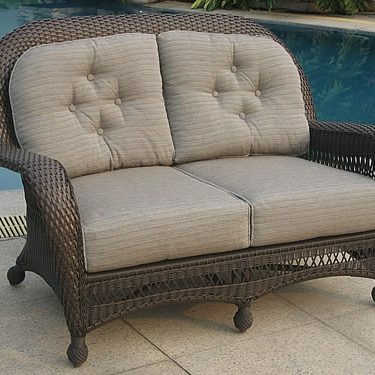 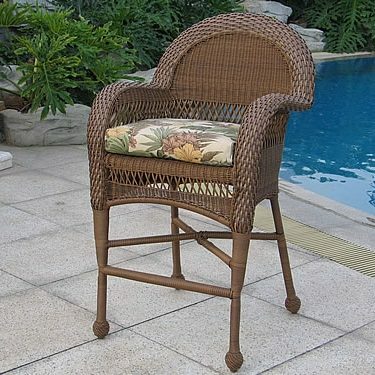 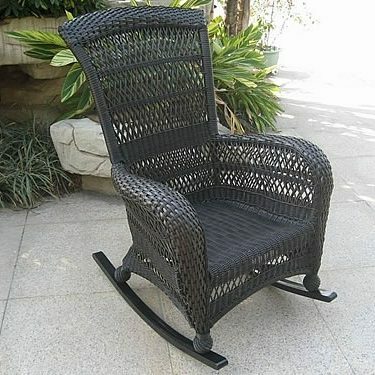 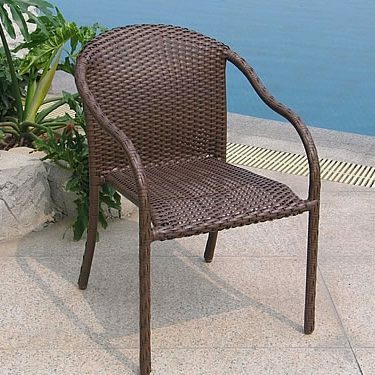 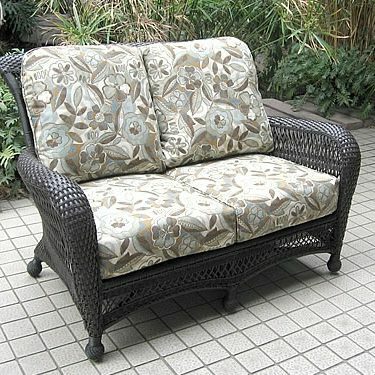 We offer quality outdoor furniture that lasts. 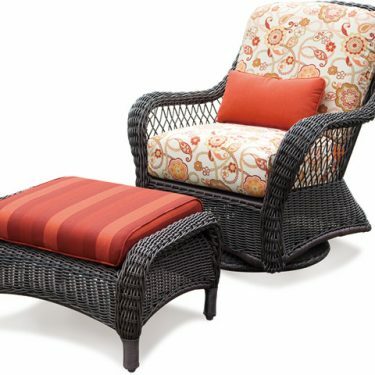 Shop online, visit our store in Destin, Florida or call us directly at 850.269.4666. 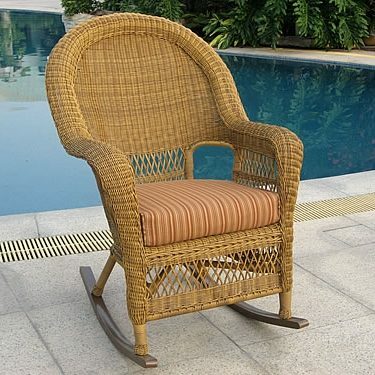 The Blue Water collection features an armchair. 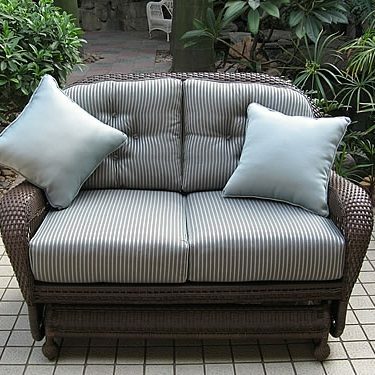 Stocked in Ebony and Saddle color outdoor weaves. 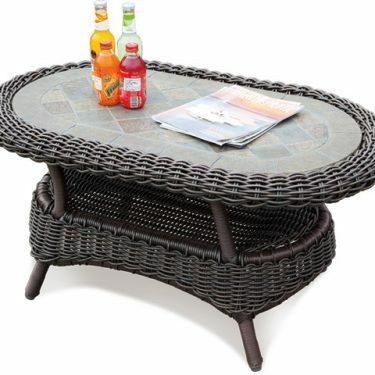 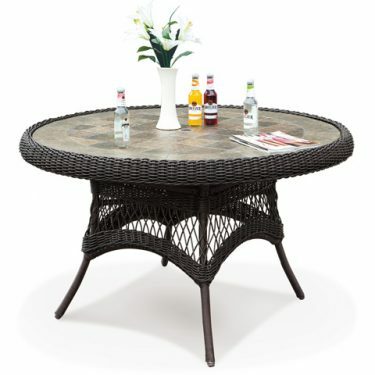 The Bluewater collection features a coffee table with woven top and glass. 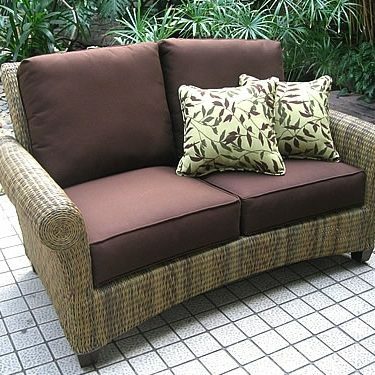 Stocked in Ebony and Saddle color outdoor weaves. 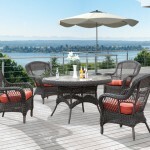 The Bluewater collection is more traditional/transitional with the beginnings of clean lines and soft squared-off backs. 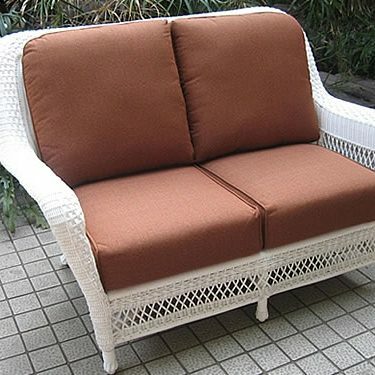 Stocked it in Ebony and Saddle color outdoor weaves. 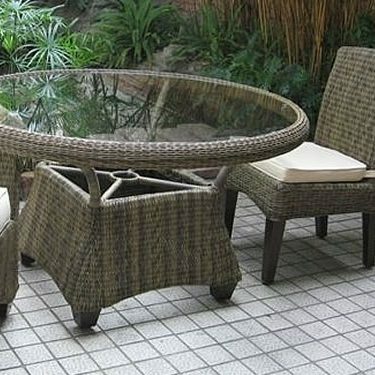 Collection includes deep seating, dining, rockers and chaises. 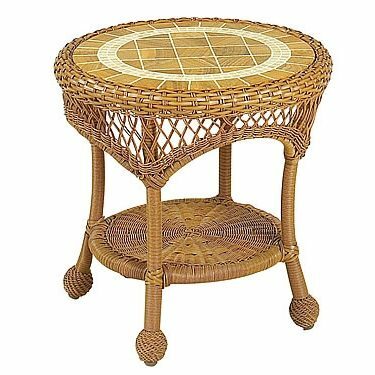 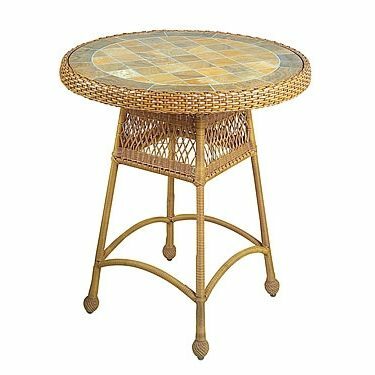 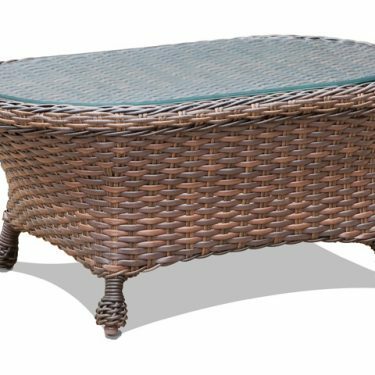 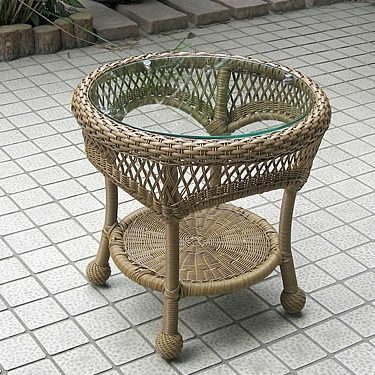 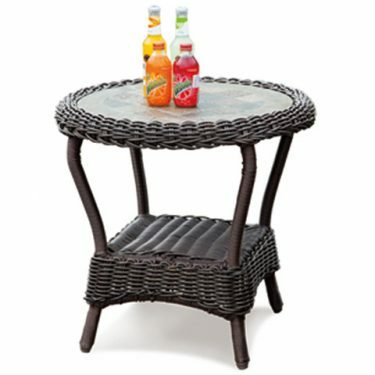 The Bluewater collection features an end table with woven top and glass. 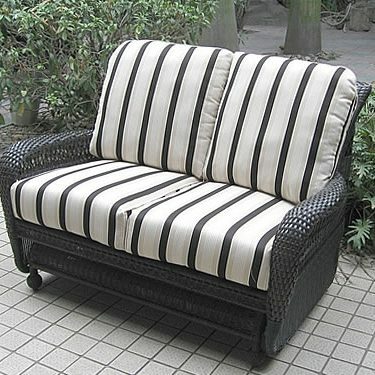 Stocked in Ebony and Saddle color outdoor weaves. 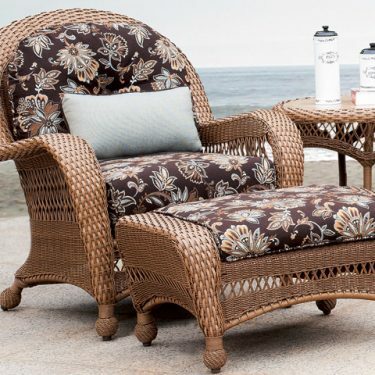 The Miramar Collection features a traditional-looking chair and ottoman. 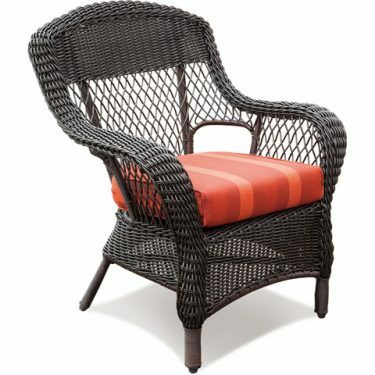 Stocked in Saddle and Bark color outdoor weave. 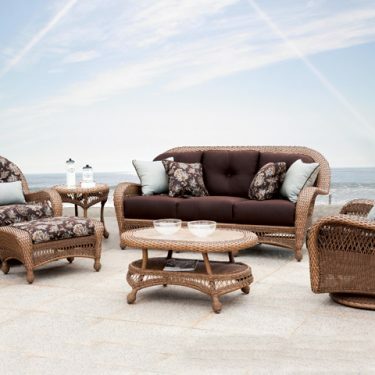 The Miramar Collection features a full outdoor set. 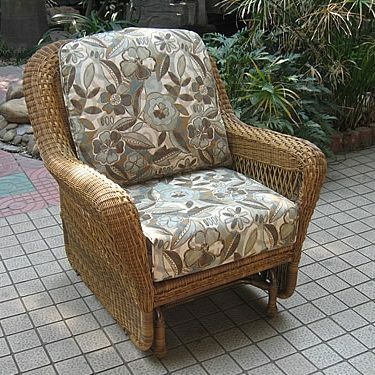 Stocked in Saddle and Bark color outdoor weave. 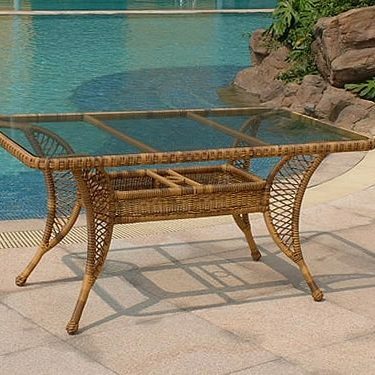 This Savannah dining set contains six high back armless dining chairs, a rectangular dining table with glass, and two arm chair. 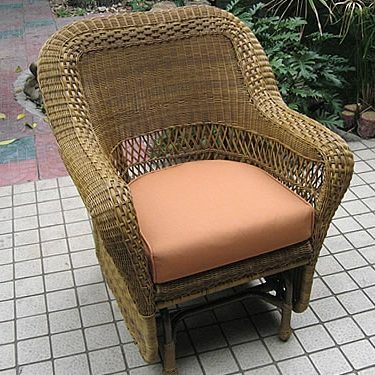 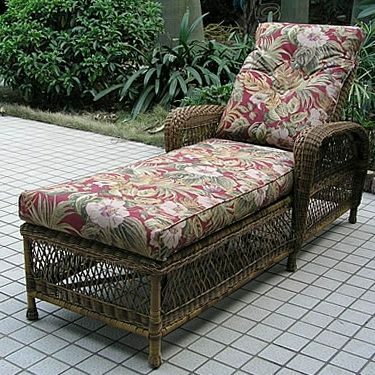 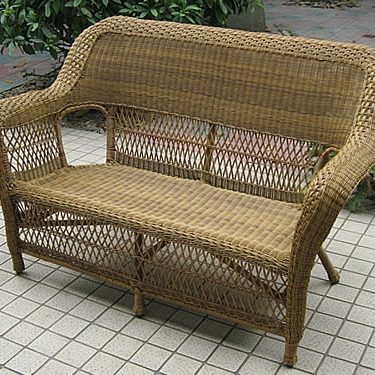 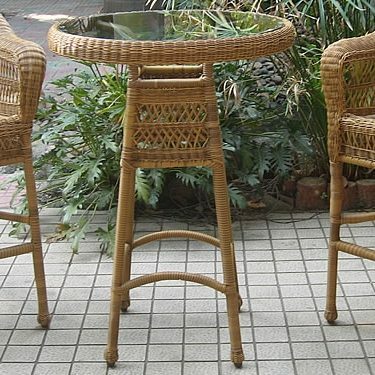 The set also features a thick double weave that looks like seagrass but is totally synthetic. 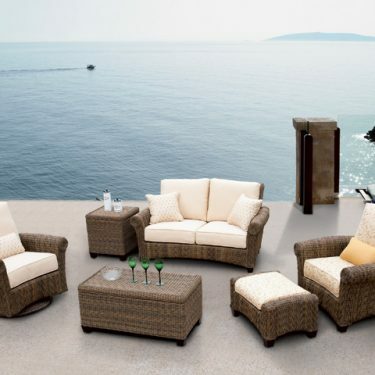 The “island” feel of this collection features a thick double weave that looks like seagrass but is totally synthetic.